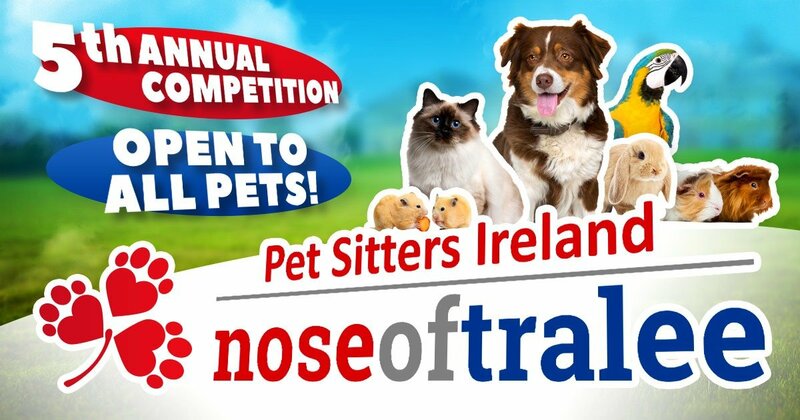 Pet Sitters Ireland are delighted to announce that the 2018 Nose of Tralee is the Carlow Nose. Mr Bailey, a Cavachon from Carlow, is said to be delighted at his win and will be celebrating this evening with his favourite tipple of doggie beer. One of Irelands most stylish dogs he enjoys an extensive wardrobe of suits and caps. He even has his own Gardai uniform which he wears when he works part-time at the local Gardai station. He tricks are endless and he enjoys performing them on his Youtube channel for all his fans. 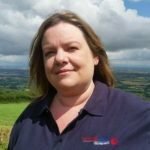 Known in the local area – he’s definitely a dog about town. 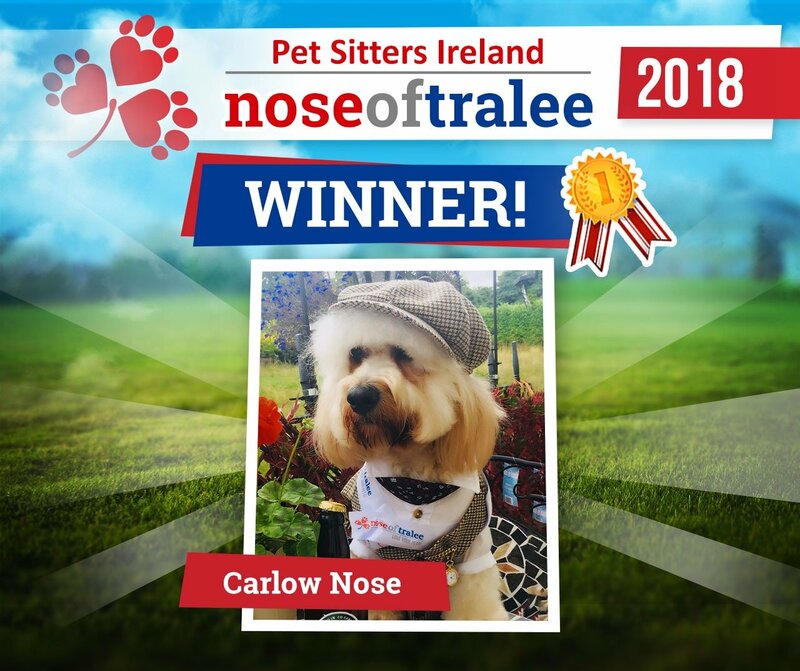 We are looking forward to meeting Mr Bailey and presenting him with his winner sash at our upcoming Nose of Tralee event. 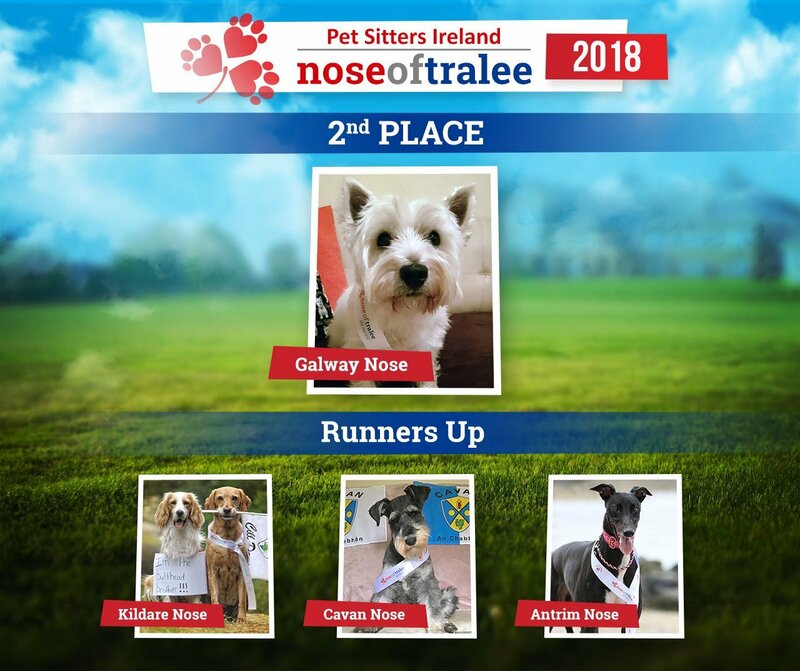 This year’s Second Place goes to the Galway Nose Mattie, who is one of our mature entrants at 15 years old. He is delighted with his placing in the competition and looks forward to meeting all the other Noses and sharing his wisdom with them. Runners Up are the Kildare, Cavan and Antrim Nose.